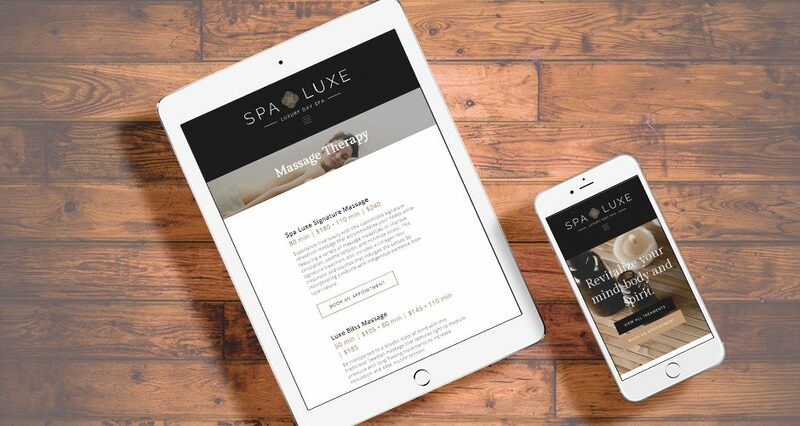 HMG Creative partnered with Spa Luxe to complete brand strategy, collateral design, and web design/development to develop the Spa Luxe brand and provide a powerful, scalable digital presence. 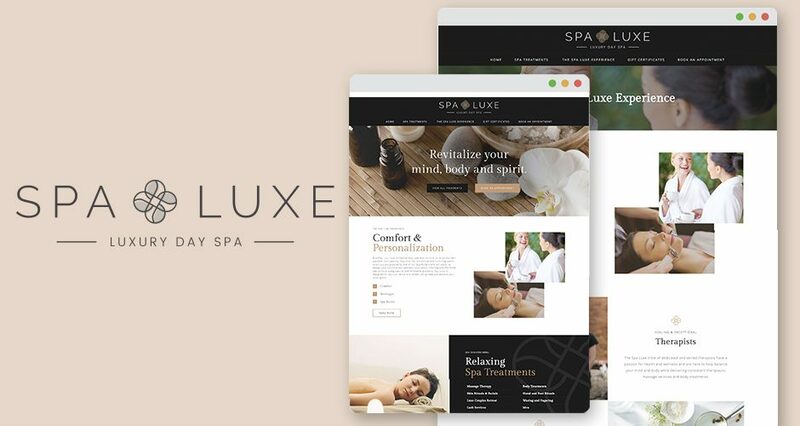 Through a collaborative discovery process, HMG Creative worked with Spa Luxe to establish a foundation to build the brand around, focusing on the long-term goals of the organization. 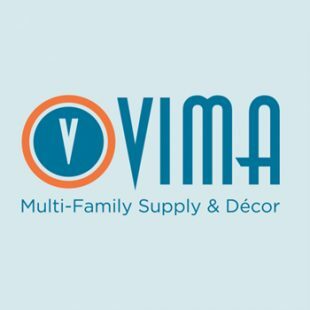 Branding involved the conceptualizing and creation of a logo, color palette (primary and secondary) and brand style guide. 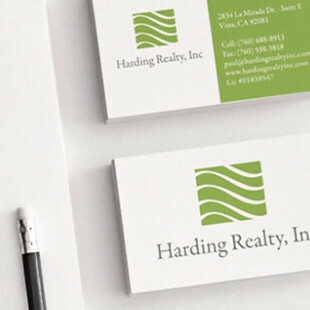 Based on the determined brand guidelines, HMG developed marketing collateral including brochures, business cards, signage and more. 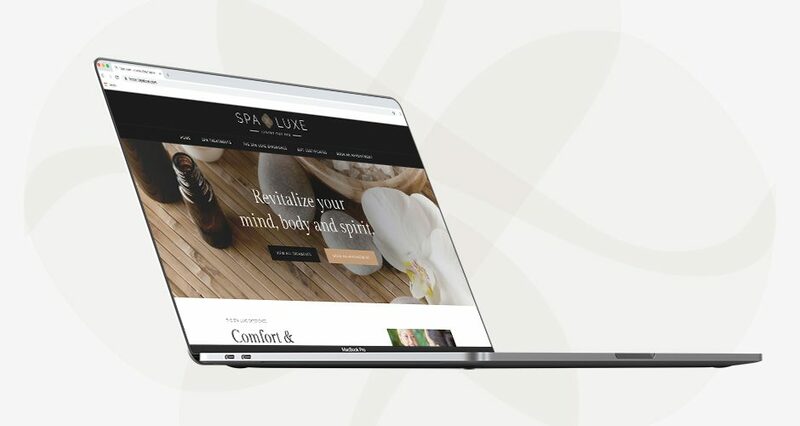 HMG then designed and developed a sophisticated new website to give the Spa Luxe brand a fresh, updated digital presence. 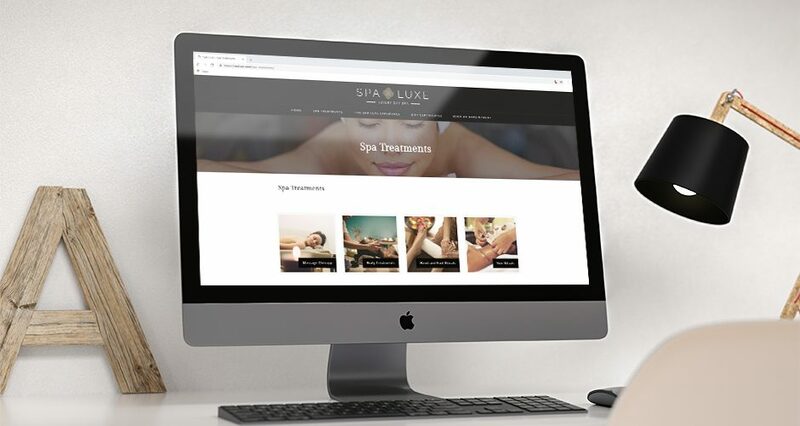 The new site was created with a modernized design that exhibits Spa Luxe’s sleek brand identity. It includes clear messaging to promote the company’s multitude of services and simplified navigation to enhance the user experience. 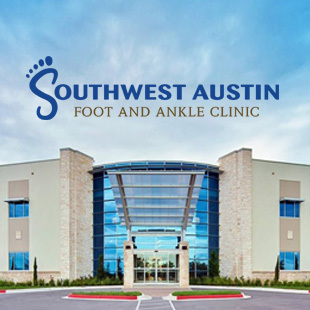 The site was developed with a fully responsive framework developed on the WordPress CMS, with content that can be easily managed in an intuitive and user-friendly manner. Spa Luxe luxury day spa offers a variety of luxurious Massage, Body, Facial and Nail services using natural and innovative products with a dedicated and supportive tribe of Spa professionals. 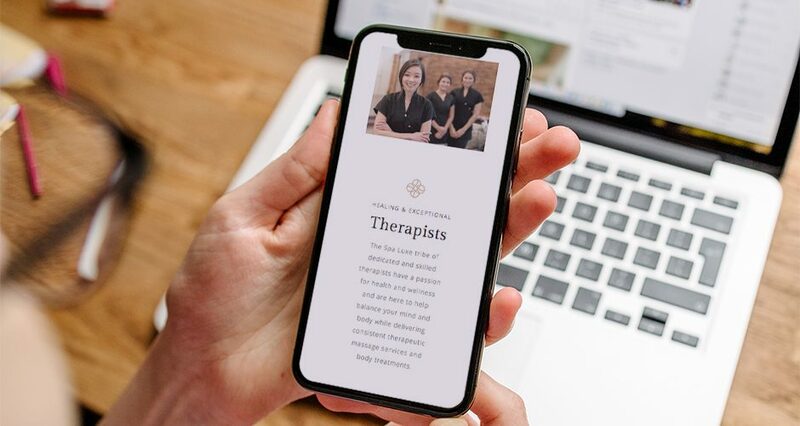 They are dedicated and skilled therapists with a passion for health and wellness who help balance customers’ minds and bodies while delivering consistent therapeutic massage services and body treatments.